Full body portraits of 2018-2019 Toronto Raptors players for NBA 2K19. 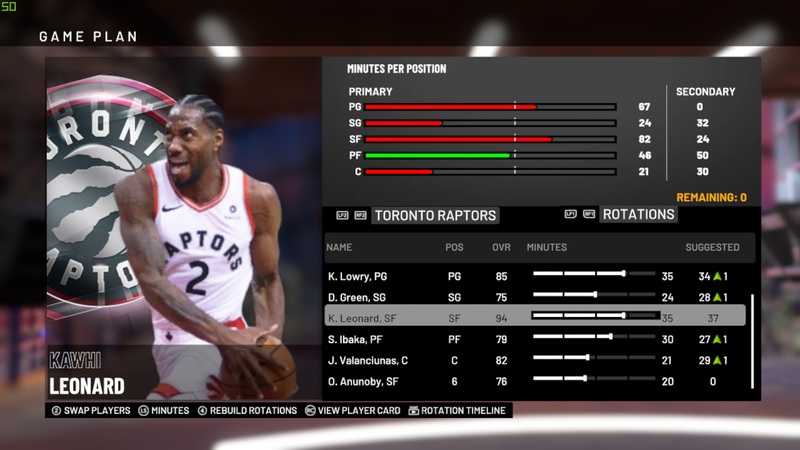 PS: To force player portraits in NBA 2K19 all you have to do is 1) Open NBA 2K19 2) Open the Limnono Modifier Tool 3) Press F1 to activate 4) Press F4 to activate the portraits 5) Enjoy! To force player portraits in NBA 2K19 all you have to do is 1) Open NBA 2K19 2) Open the Limnono Modifier Tool 3) Press F1 to activate 4) Press F4 to activate the portraits 5) Enjoy!